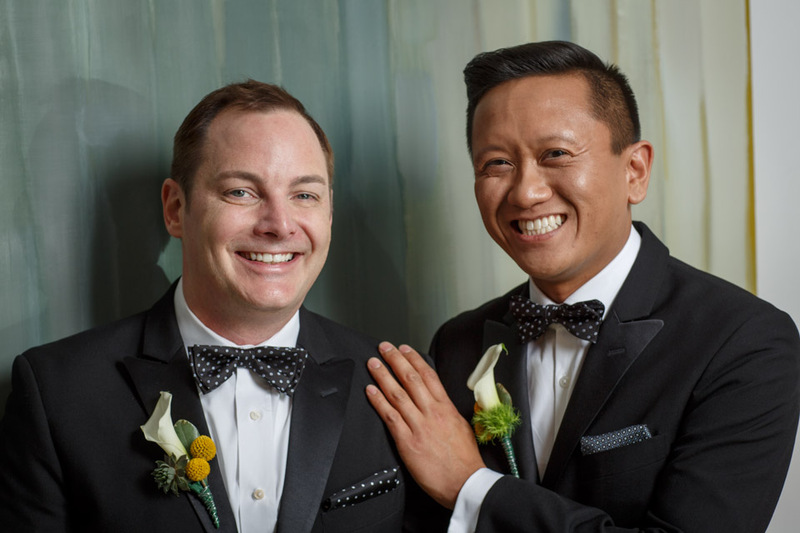 Chicago Photographer: captures Chicago Gay Wedding Receptions and parties. Follow brides and grooms from the moment they leave the church, to their first dance and beyond. Chicago Gay Wedding Reception Photography by John Gress: he loves capturing candid photography of couples & their guests during the private emotional moments and during the public cornerstone moments that make each wedding day special. Other Chicago gay wedding photographers claim to be wedding photojournalists, but John Gress has had his work published in periodicals around the world. While mostÂ photographers take weeks and months to deliver images to their clients, John Gress will send you a gallery link within days of the wedding. See collections of photos from Chicago Gay Wedding Photographer John Gress here, his blog and on facebook. 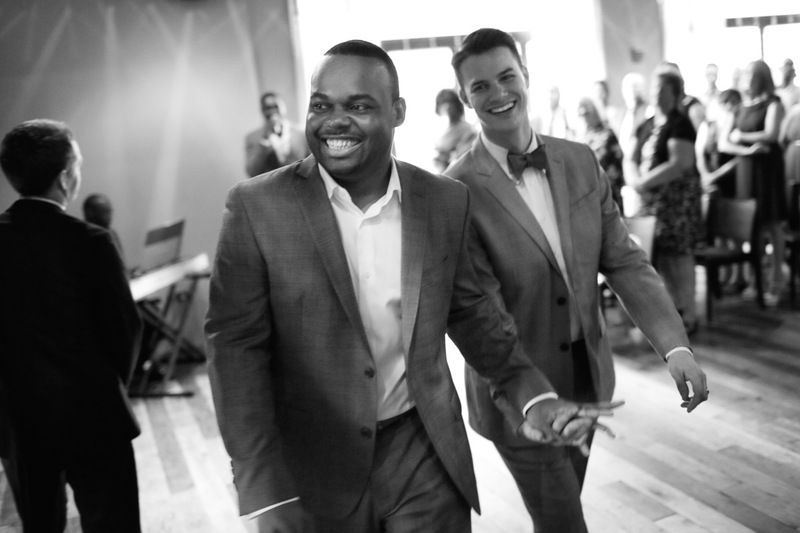 Chicago gay wedding reception photographer John Gress enjoys shooting all types wedding ceremonies, parties, celebrations, and portraits in Chicago, Illinois and across the Midwest.